The teaser of Shiv Sena founder Bal Thackeray film 'Thackeray' was released on Thursday. After the release of teaser, the upcoming film has became a center of discussion. In this film, the famous Bollywood actor Nawazuddin Siddiqui will be seen playing the role of Balasaheb. At such a time when the film is being released on Balasaheb, his personality is discussed. It’s an honour and pride to portray the Real King of the Country on Screen. 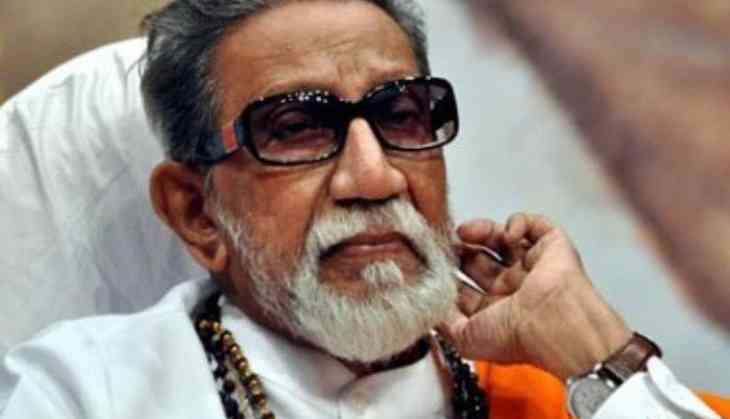 Bal Thackeray was famous for his personality as believed to say the things openly. This shows that Balasaheb used to admit everything about himself. Congress leader Rajeev Shukla was spotted questioning Bal Thackeray in an old interview.